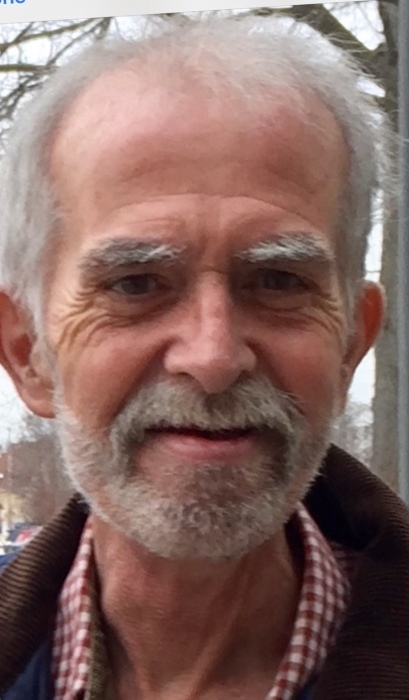 Obituary for Thomas E. Lavallee | Nardolillo Funeral Home, Inc.
66, of Cranston, passed away on Friday, September 7, 2018 at home. Born in Providence, he was a son of the late Henry E. and Ann T. (Daly) Lavallee. Thomas was the shipping manager for his family business, Acme Tackle, Co., until his retirement in 2013. He is survived by his siblings Claire L. Johnson of Cranston, Ann T. Falvey of Warwick, Norman H. Lavallee and his wife Suzanne of Cranston, Arthur A. Lavallee of and his wife Margaret of Narragansett, Mary Beth Brown and her husband Joseph of Warwick, Susan D. Lavallee and her husband Jay Michael of Durham, NH, John C. Lavallee and his wife Betzi of Cranston, and the late Paul D. Lavallee. Thomas also left fifteen loving nephews and nieces, and many dear friends. His funeral services are private. Kindly omit flowers.